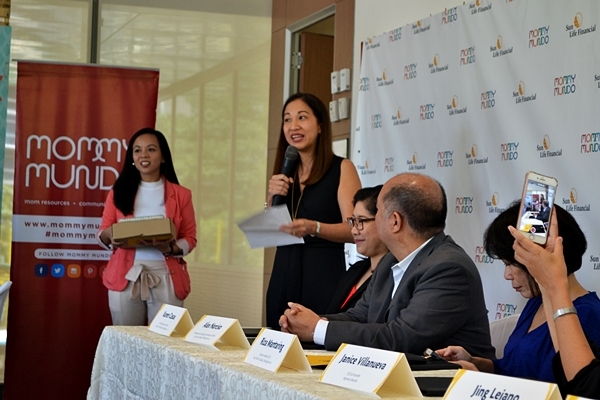 Home / Insurance / Lifestyle / Others / Press Release / Sun Life and Mommy Mundo Announce Partnership! 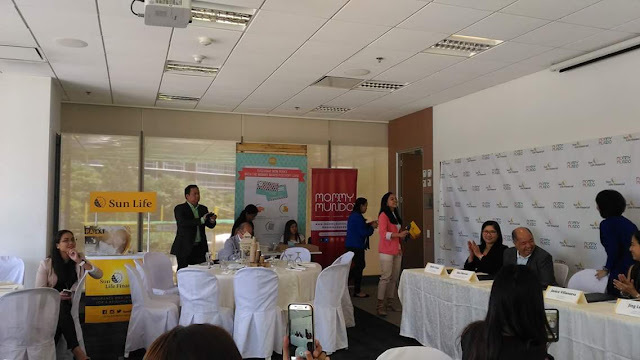 Sun Life and Mommy Mundo Announce Partnership! Long lost friend @certifiedwahm of #whileonweb & solrazo.com. The PA TXT Card comes in a design specially created for Mommy Mundo members and may be easily activated by just using the mobile phone. It provides protection for one year, and members may also opt to enroll up to two cards for a total of Php100,000.